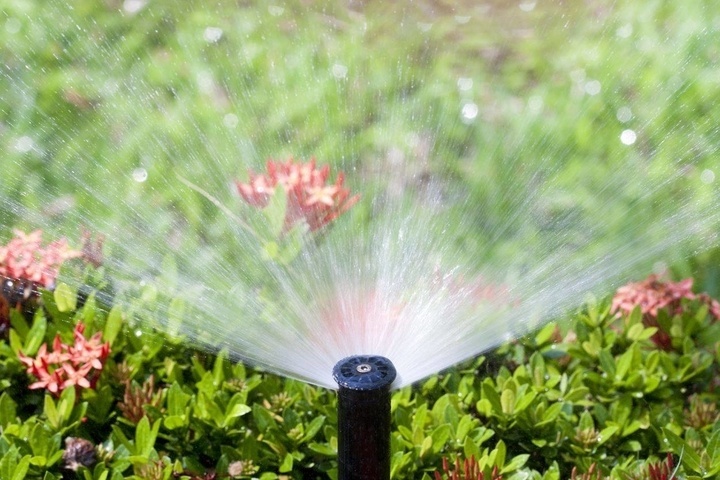 Installing an irrigation system is more than just digging a hole and placing something in the ground. 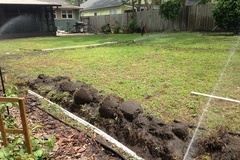 When it comes time to start digging up spots in a yard for something like an irrigation system to be installed, it takes a lot of real groundwork before everything is up and running. Before shovels even hit the ground, we will go through the permit process, making sure all county codes and state laws are followed to a tee. 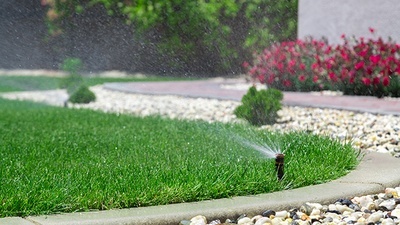 Along with going through the proper permit procedure, we also provide any blueprints needed for the mapping of a to-be-installed irrigation system. While mapping out where everything will be, we work around any buried cables or underground lines that happen to be there already. This guarantees that any other services will not be disrupted by our installation. 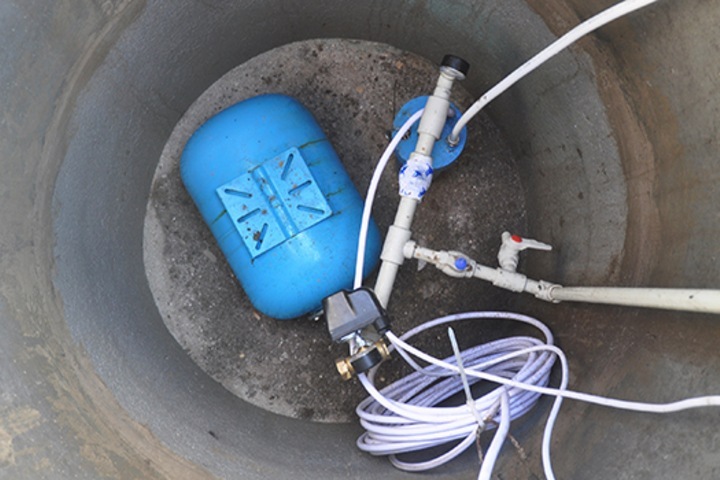 These are just some of what we offer in our full irrigation system installment. Trust Nick’s Fix It to provide you with the right installation for the long haul. 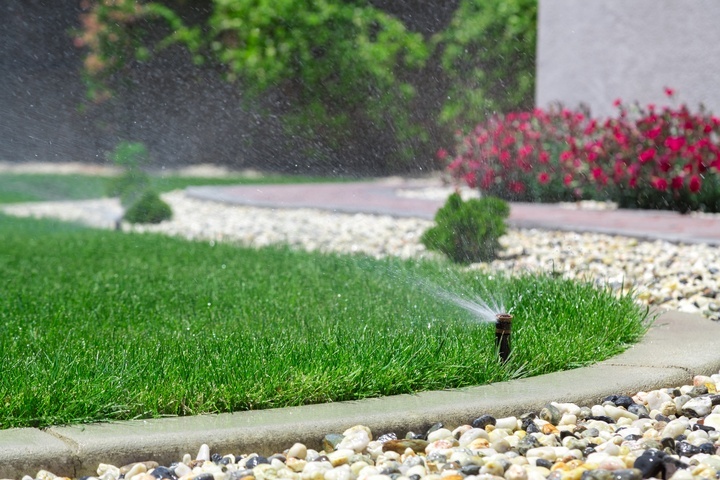 If you are in Central Florida and are looking for irrigation installation services, please call (407) 404-4004 or use our online contact form to send us a message. 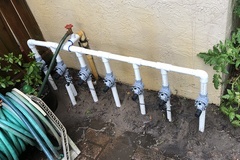 Example of above ground valve manifold with hose spigot. New zone up and running before final covering.